A selection of our Apprentices are working on site with the Prince’s Trust constructing a Sensory Garden at Doonfoot Primary School. The voluntary project will be taking place over the summer holidays and will make a fantastic facility for the Communication Support Base. 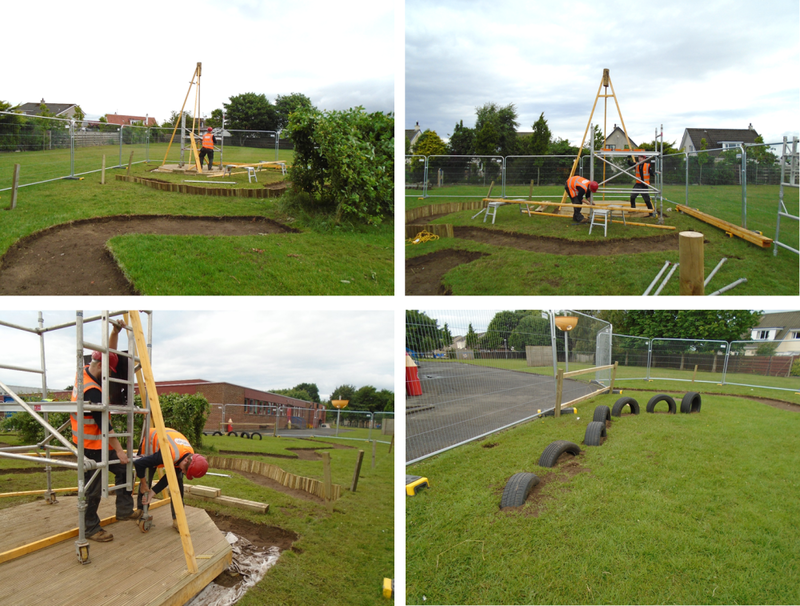 The works are starting to take shape and we cannot wait to see the wooden wigwam!! !